Healthy Leaf and Bud from Guard 'n' Aid does in exactly what it says on the bottle, it will keep both Bud and Leaves in the best condition both visually and in terms of productivity. 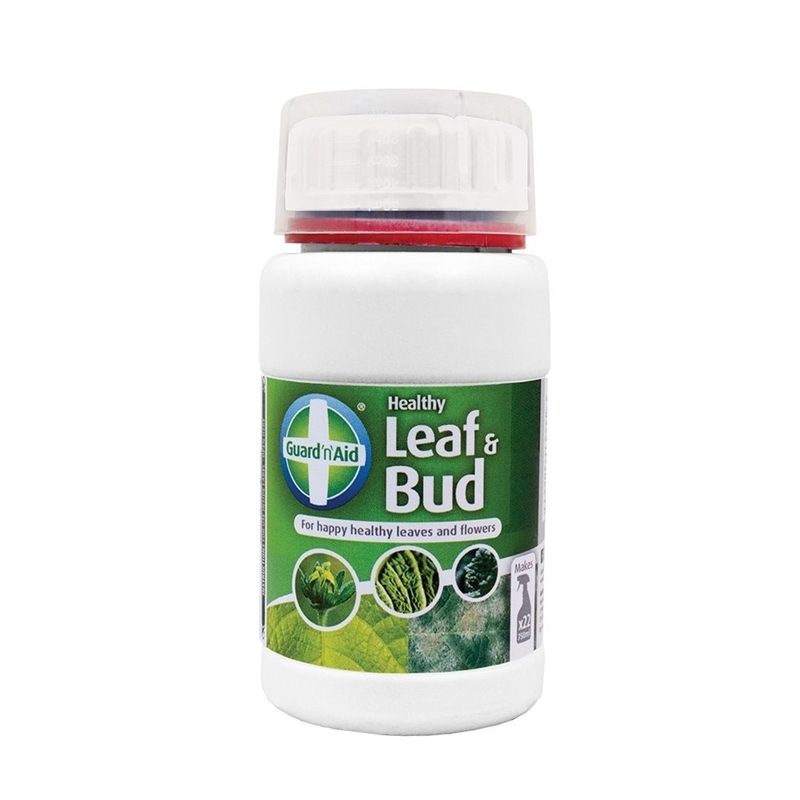 Essentially, Healthy Leaf and Bud contains beneficial bacteria which is concentrated and should be diluted with water and used as a foliar spray. 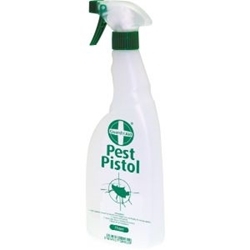 Directions for Use:- Mix 15-20ml of Leaf and Bud concentrate per 1Litre of water. Healthy Root from Guard ‘n’ Aid does exactly what it says on the bottle. 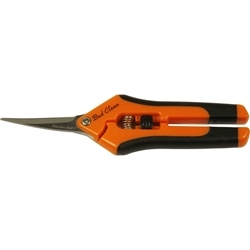 If you want healthy root maintenance and production, then this is the product for you. 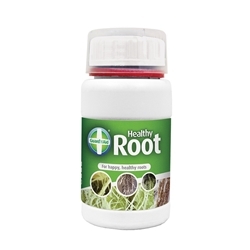 Healthy Roots restores the microbial balance by adding beneficial bacteria. Beneficial bacteria will aid plant performance, improve nutrient availability and uptake. An essential grow room tool, these spray bottles can be used for misting or foliar feeding your plants.